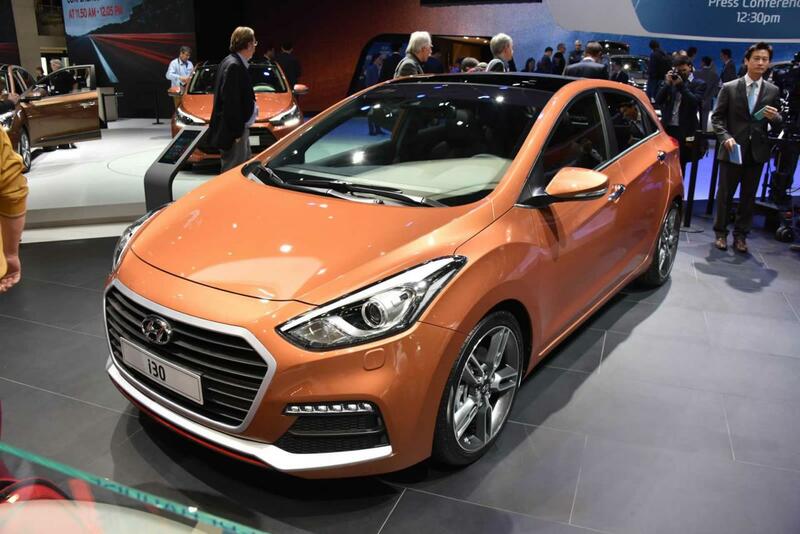 Hyundai revealed their new range-topping version of the i30 hatchback at this year’s edition of the Geneva Motor Show. 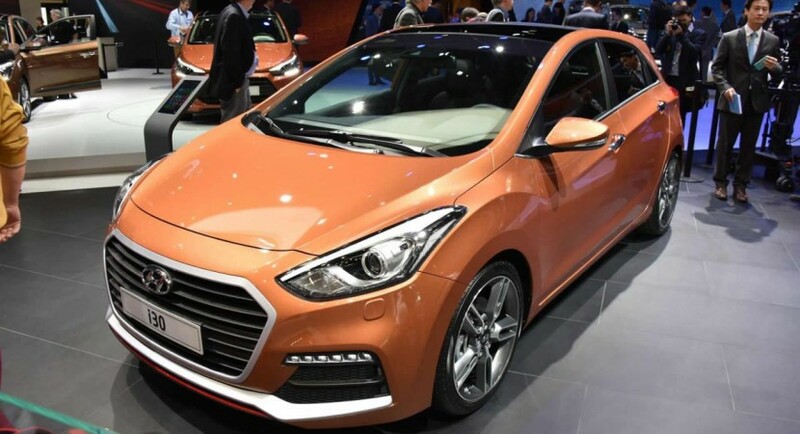 The Hyundai i30 Turbo packs a 1.6-liter turbocharged engine producing 186 horsepower and 265 Nm of torque for a 0-100 km/h sprint in 8 seconds and a top speed of 219 km/h. It comes with a pretty standard six-speed manual transmission which sends power to the front wheels. At the exterior, the South Korean models stands out thanks to the 18-inch alloy wheels, revised bumpers and front grille with aluminum accents, bi-xenon headlights with LED daytime running lights and a dual-pipe exhaust system. 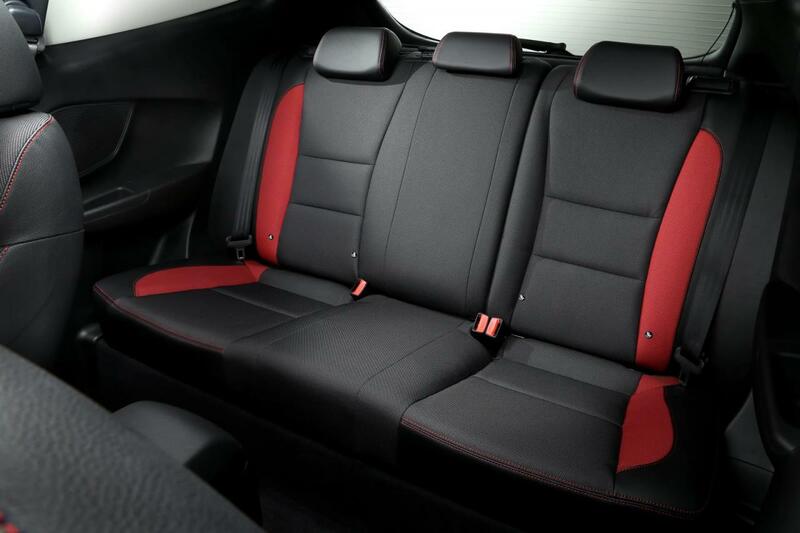 Enter the cabin and you will find a new pair of front sports seats, a new instrument cluster, revised black headlining and other minor tweaks. The extra power also brings an improved braking system which has now 300 mm (front) and 284 mm (rear) discs. However, only the front ones are ventilated while the rear discs are standard solid ones. 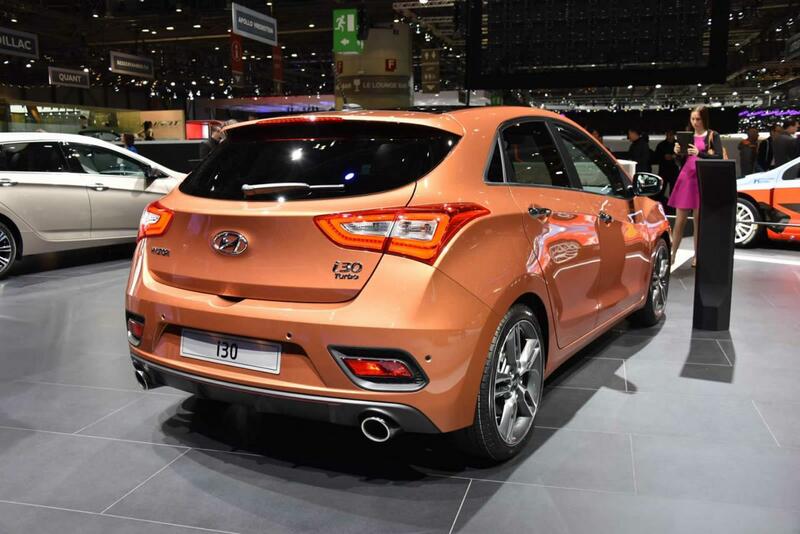 The new Hyundai i30 Turbo was flanked by the other i30 versions that received a facelift treatment too. More details including pricing and availability for the new Hyundai i30 Turbo will be available in the coming weeks.